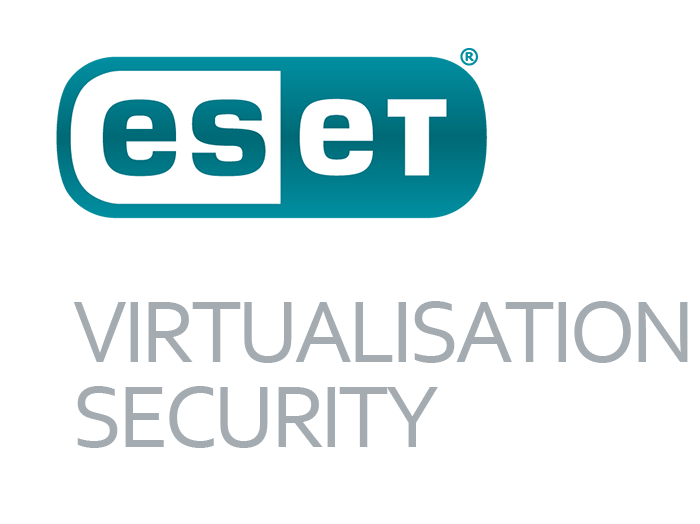 Ensuring that all of your Servers are kept secure is crucial to business and enterprise security. 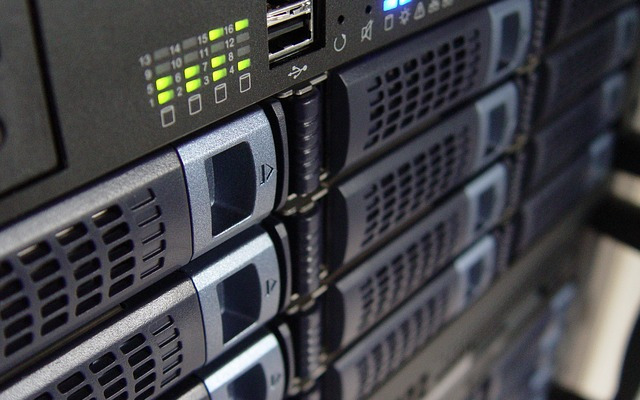 With servers playing a crucial central role in businesses of all sizes, it is essential to ensure that your business is protected on all fronts. 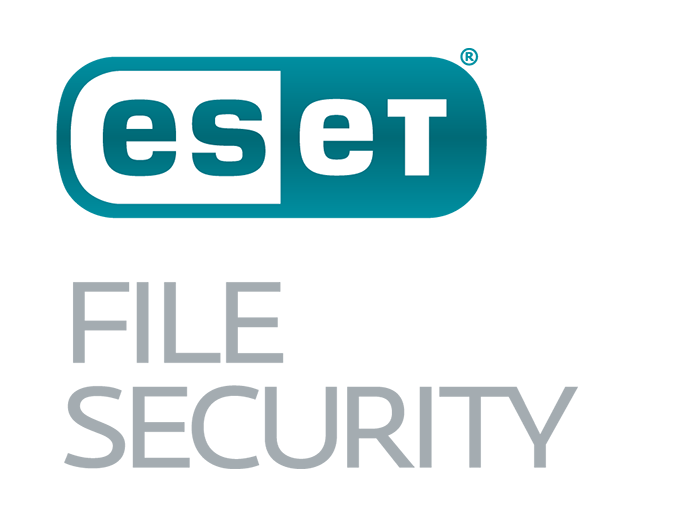 ESET’s range of award winning Endpoint security solutions provide all-round protection for your servers from malware, viruses, botnets and security threats. To find out more about how we can help, please contact Sales.